CHARLOTTE, N.C. - Work continues today at the Dan River Steam Station in Rockingham County, N.C., to manage the release of ash and ash basin water into the Dan River. "We're working closely with local, state and federal authorities," said Keith Trent, executive vice president. "Company leaders, engineers, scientists, environmental specialists, industry experts and plant personnel assembled at the site have been working around the clock to safely devise both short- and long-term solutions, as well as to continually monitor the effects of the release." On Sunday, a 48-inch stormwater pipe under the ash basin at the retired coal plant broke, allowing ash and water from the ash basin to flow into the river. The company estimates that approximately 50,000 to 82,000 tons of ash and 24 to 27 million gallons of basin water reached the river. The release slowed significantly overnight. Duke Energy continues to work closely with downstream municipal water officials to monitor for potential effects from the release. Drinking water supplies remain unaffected. Crews at the site are working to insert a camera into the broken stormwater pipe to help experts engineer a long-term solution. In addition, a team of ash basin experts have located the broken pipe and cleared the area around it, which will help facilitate the repair. 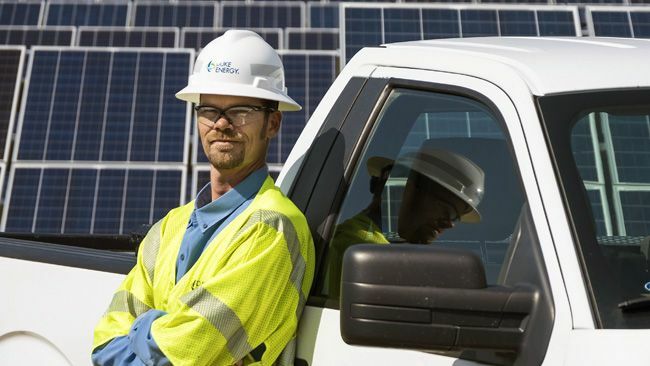 Duke Energy also continues to work with the N.C. Department of Environment and Natural Resources, United States Environmental Protection Agency and other local and state authorities. As reported yesterday, the ash basin dam along the river has not been affected and remains secure. Also, work continues to stabilize the bank erosion on the inside of the ash pond, closest to the retired power plant and away from the river. The ash basin was already at a lower level prior to this event since the coal plant retired in 2012 and has not produced coal ash since then. The primary basin is about 27 surface acres.